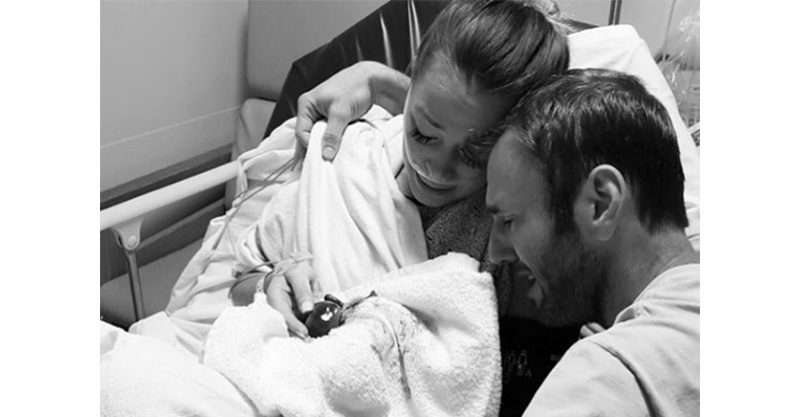 Reality TV actress Jamie Otis has shared images of her baby, lost at four months gestation, in the hope of raising awareness about pregnancy loss, and offering support to women who have shared her experience. There are plenty of people sharing their baby joy, but it’s rare to see images, or hear stories of loss. According to the Australian Department of Health, “one in five confirmed pregnancies end in miscarriage before 20 weeks, and even more women miscarry without having realised they were pregnant.” That’s a lot of people mourning quietly. Women responded to the call, sharing their tragic stories in the comments. If you’ve lost a baby and need to talk, Sands is a national service providing support to women and men who have experienced pregnancy or newborn loss.